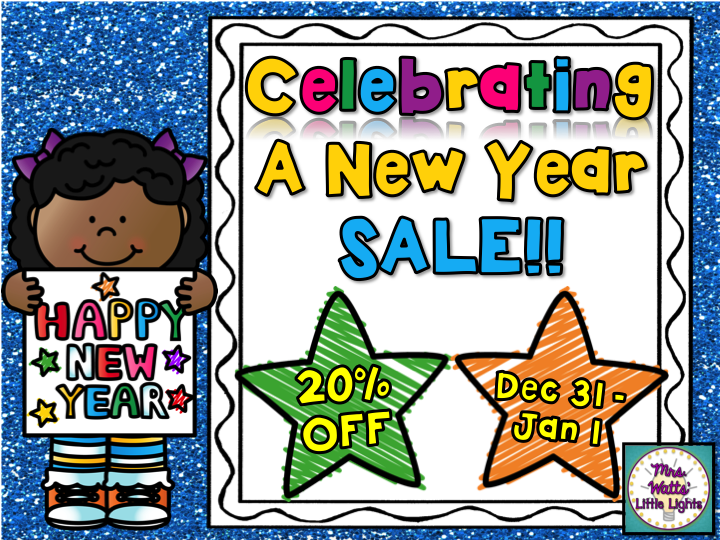 Mrs. Watts' Little Lights: Celebrating a New Year SALE!!! 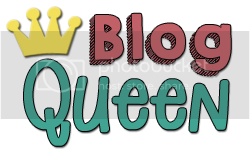 Celebrating a New Year SALE!!! Spreading The Love! Valentine's Day Literacy and Math Pack and Freebie!